With an aim to stand tall on the expectations of our esteemed clients, we are engaged in offering wide assortment of Bramha Kumari Tel (Hair Re-Vitalizer). The offered oil nourishes hair and effectively controls falling of hair as well as dandruff in scalp. With an aim to stand tall on the expectations of our esteemed clients, we are engaged in offering wide assortment of Bramha Kumari Tel (Hair Re-Vitalizer). The offered oil nourishes hair and effectively controls falling of hair as well as dandruff in scalp. This oil is applied to root of hairs for its better results. 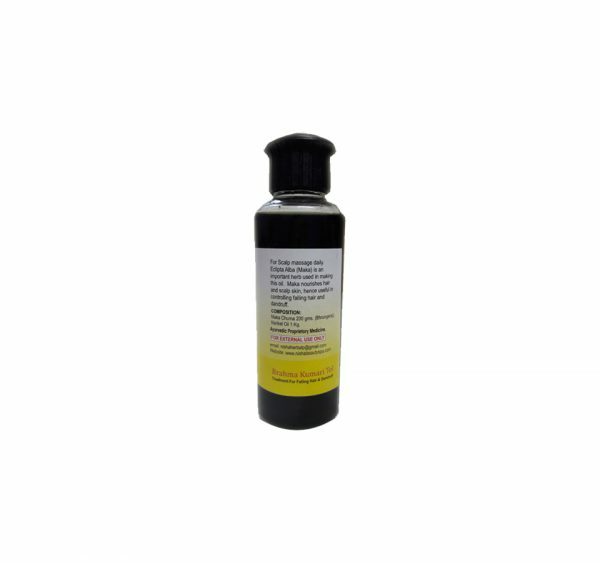 Our offered oil is processed with the mixture of herbal ingredients that are sourced from trusted vendors in the market who are known for their product quality since several years. Eclipta Alba (Maka) is an important herb used in making this oil. 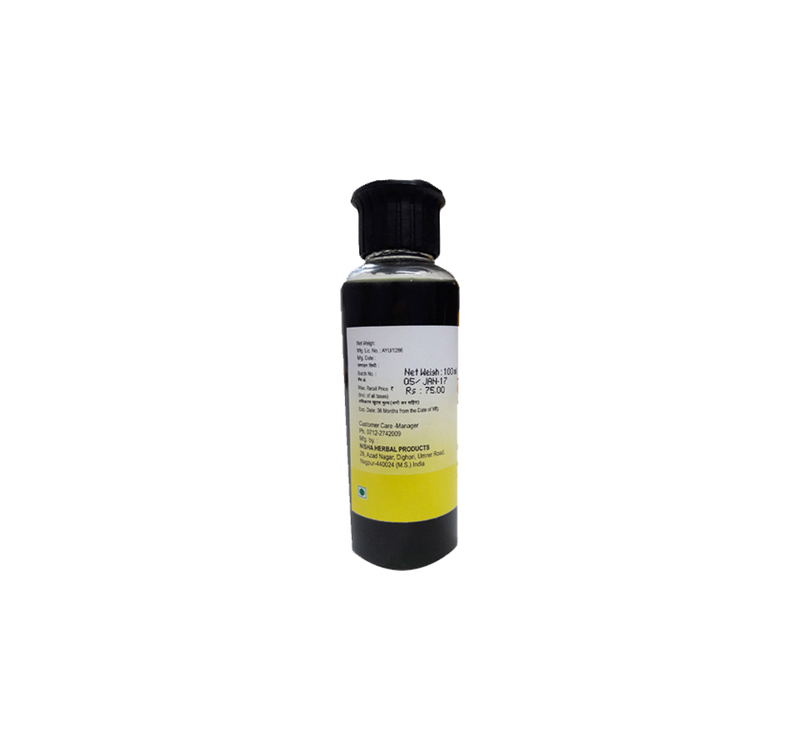 Maka chuena 200 gm (bhungaraj), narikel oil 1 Kg.